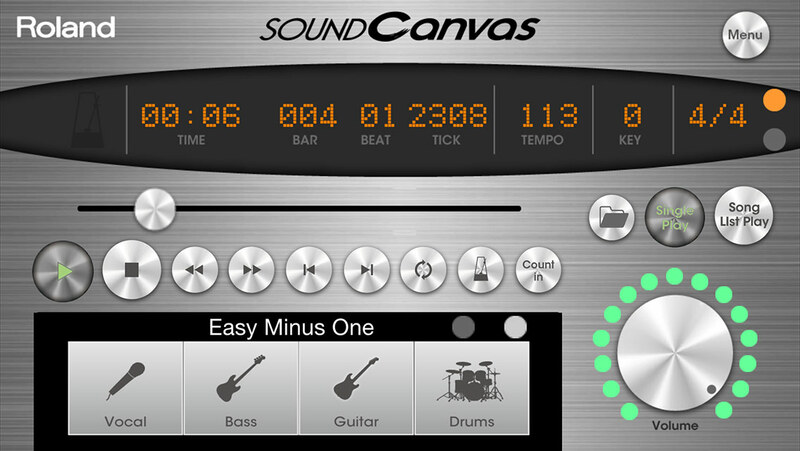 Sound Canvas for iOS is a software synthesizer that emulates perfectly the highly popular GS format sound source, along with a built-in SMF* player for playing Standard MIDI Files. 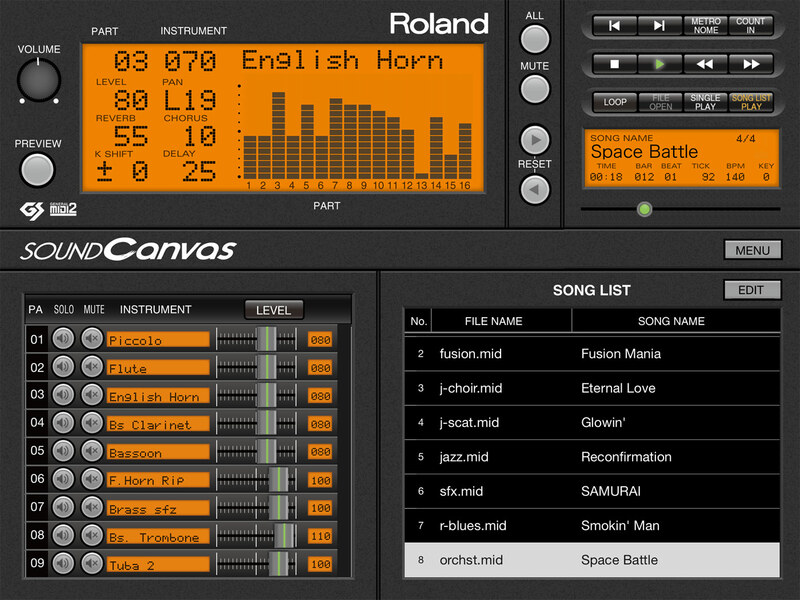 Since the first Roland Sound Canvas, the SC-55, was released in 1991, the series has become tremendously popular among desktop music hobbyists. 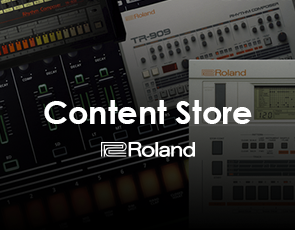 The expression and versatility of the onboard sounds mean that the series is still used today, especially for the creation and sharing of music data. 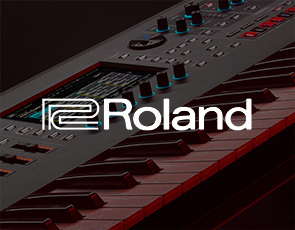 And now this popular sound source is also available as Sound Canvas for iOS, with over 1,600 sounds, MIDI data playback and the ability to turn your iPhone or iPad into a sound module when you connect an optional MIDI interface like the Roland UM-ONE. *SMF: Standard MIDI File. File extension is “.mid”. Sound Canvas for iOS supports the four different sound maps compatible with the Sound Canvas series, including SC-8820, SC-88Pro, SC-88 and SC-55. 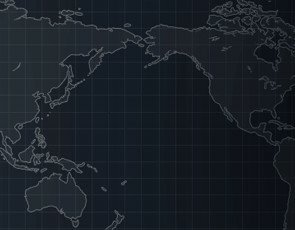 Also supported are the GM2 and GM tone maps. The powerful built-in effects include Reverb, Chorus, Delay, 2-Band EQ, and 64 types of insertion effects (*1). 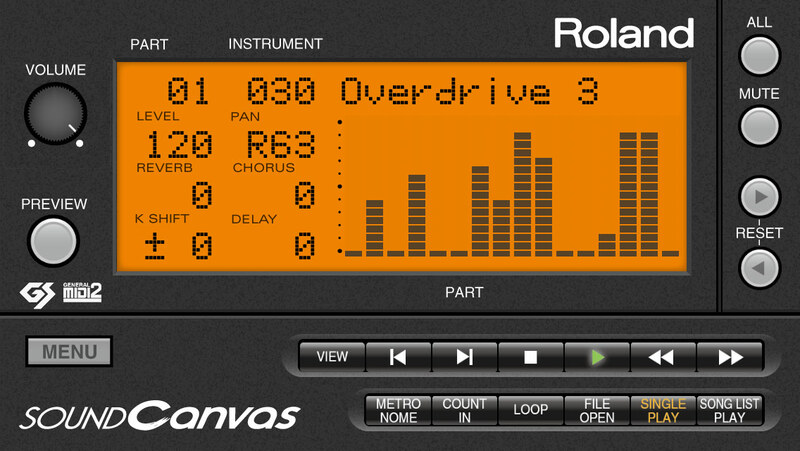 Sound Canvas for iOS can also play SMF data for the SC-88Pro, and SC-8820 (*2). The built-in SMF (Standard MIDI File) player features a variety of playback options, such as key and tempo changes, “Loop” mode for repeating a specific part of the song and “Song List Play” for continuous playback of various songs in sequence. 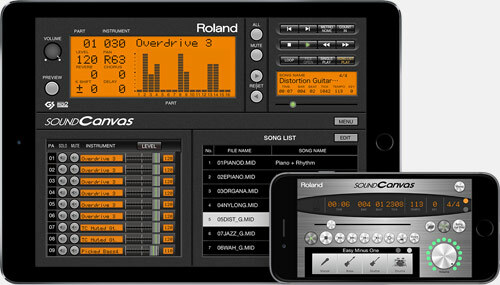 Sound Canvas for iOS is compatible with CoreMIDI, so you can use your iPhone or iPad as an external sound device when connected to a MIDI interface such as the Roland UM-ONE (sold separately). SOUND Canvas for iOS Ver.1.1.0 supports Inter-App Audio*1 and Audiobus*2 for corresponding audio signals between the applications. 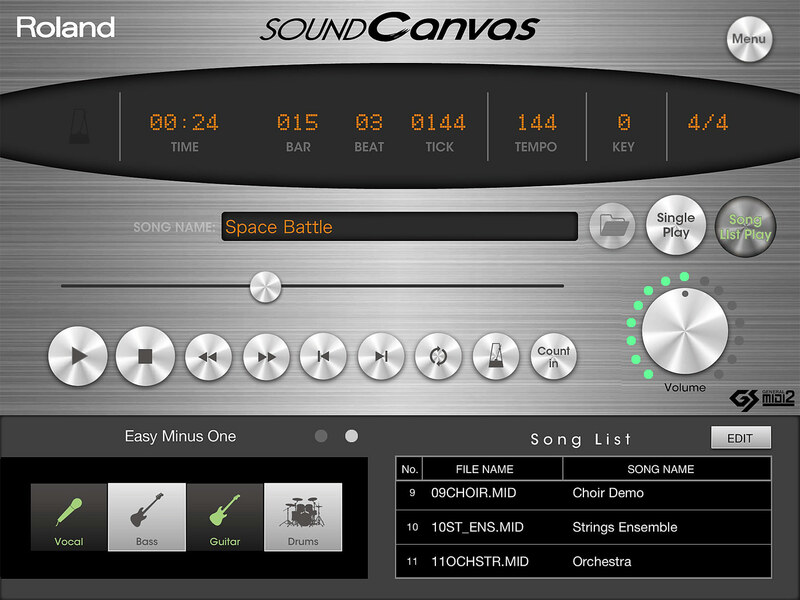 You can record your SMF data playing on SOUND Canvas for iOS as audio data into iPhone or iPad. 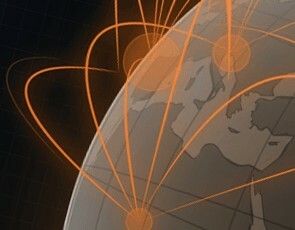 Inter-App and Audio’s are functional to convert*3 your data simply. *1: You need the supported apps like GarageBand for using Inter-App Audio. 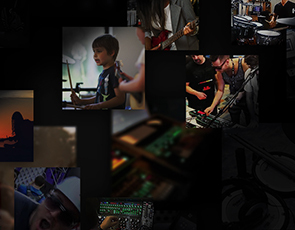 *2: Audiobus requires a separate purchase. *3: SMF data needs a period of time to be converted to audio data, you have to wait for its playback length. *In the interest of product improvement, the specifications and/or appearance of this unit are subject to change without prior notice.